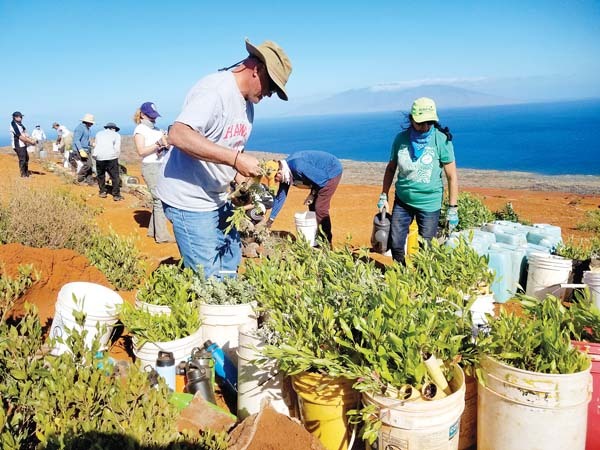 The talk will be presented by Dean Tokishi, ocean resources specialist III with the Kaho’olawe Island Reserve Commission, at the Wednesday meeting of Maui Nui Marine Resource Council. This event will take place at a new venue: The Sphere at Maui Ocean Center. 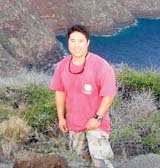 Doors open at 5 p.m.; enter by the administrative office entrance at Maui Ocean Center. The presentation will take place from 5:30 to 7 p.m. Admission is free and the public is invited. By order of the fire marshal, only 118 guests can be accommodated, so admission is on a first-come, first-served basis.